Qualified and insured horse riding instructor. 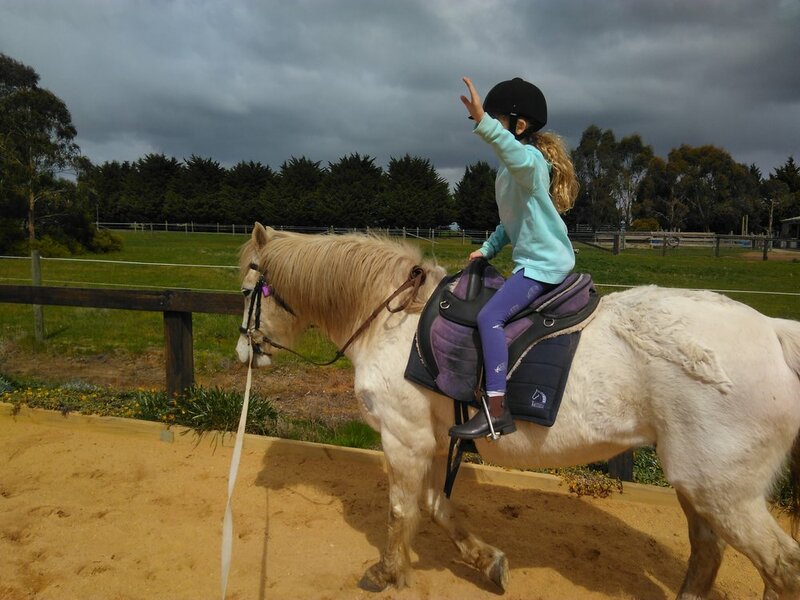 Available for private and group lessons in the Riverina area and for equestrian coaching at clinics in NSW and Victoria. Focusing on correct seat and light aids, with equitation science in mind.